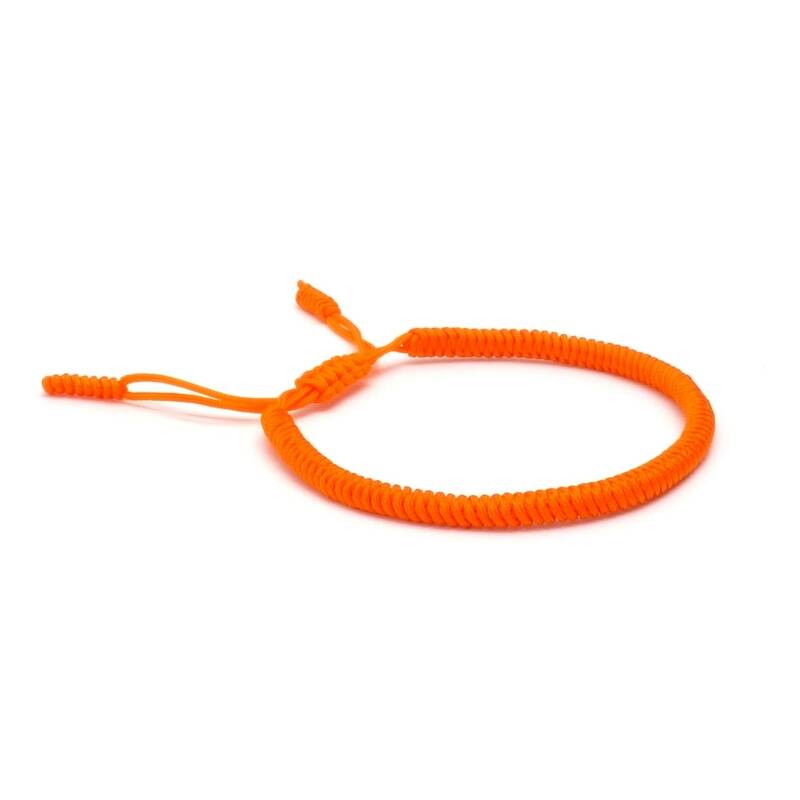 This great Tibet bracelet is made in loving craftsmanship from high-quality materials and radiates serenity and a look with its stylish colors. 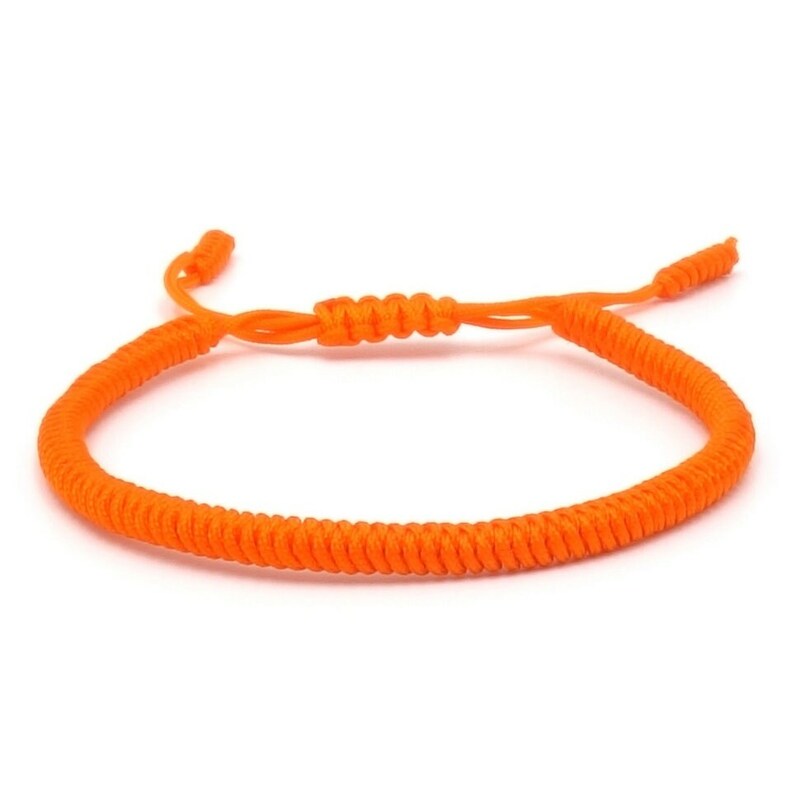 Available in many other colours, several bracelets can be individually combined. 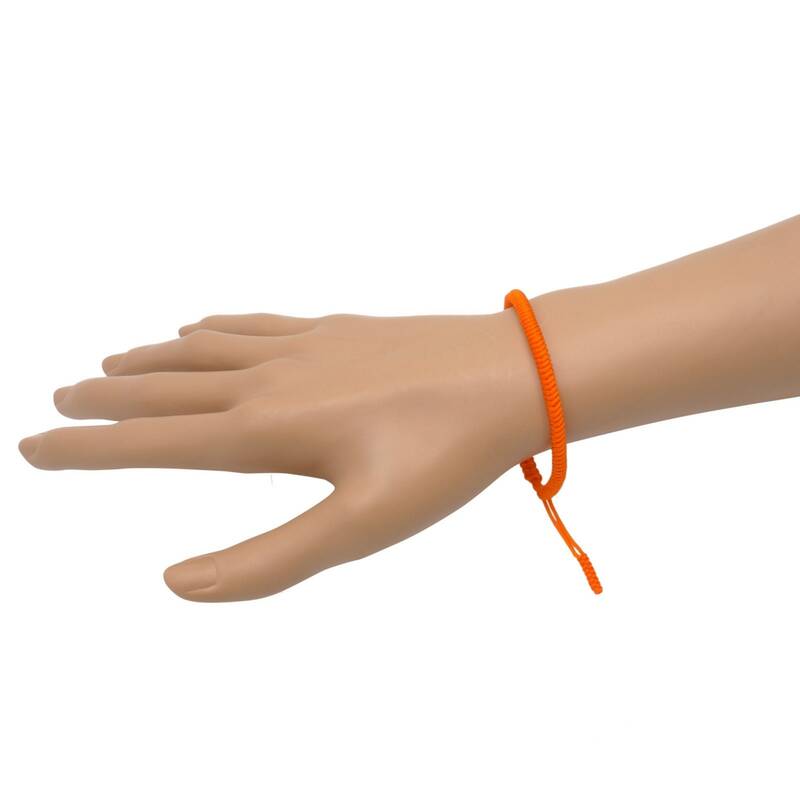 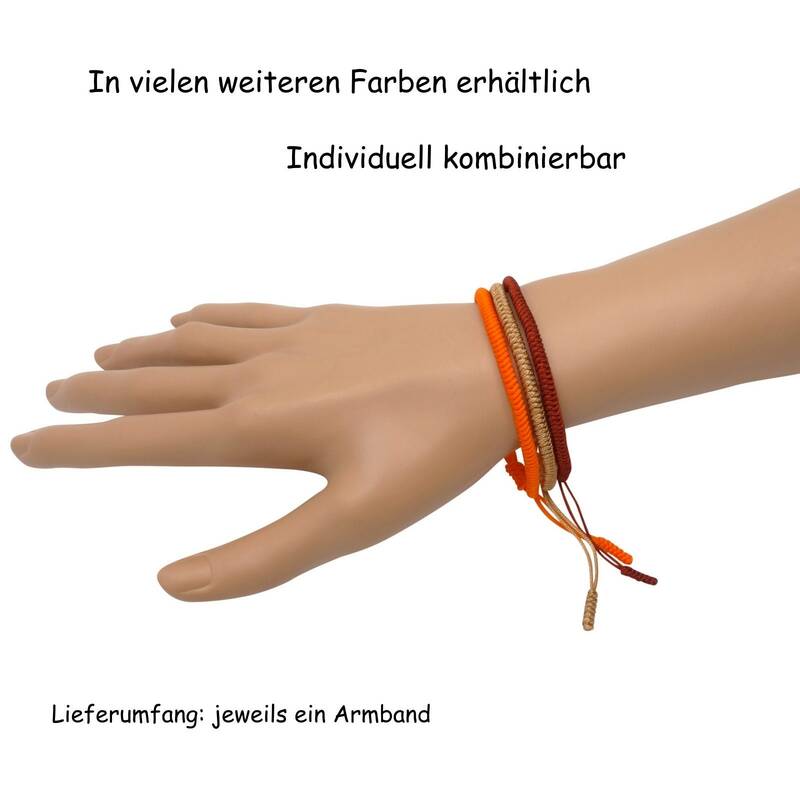 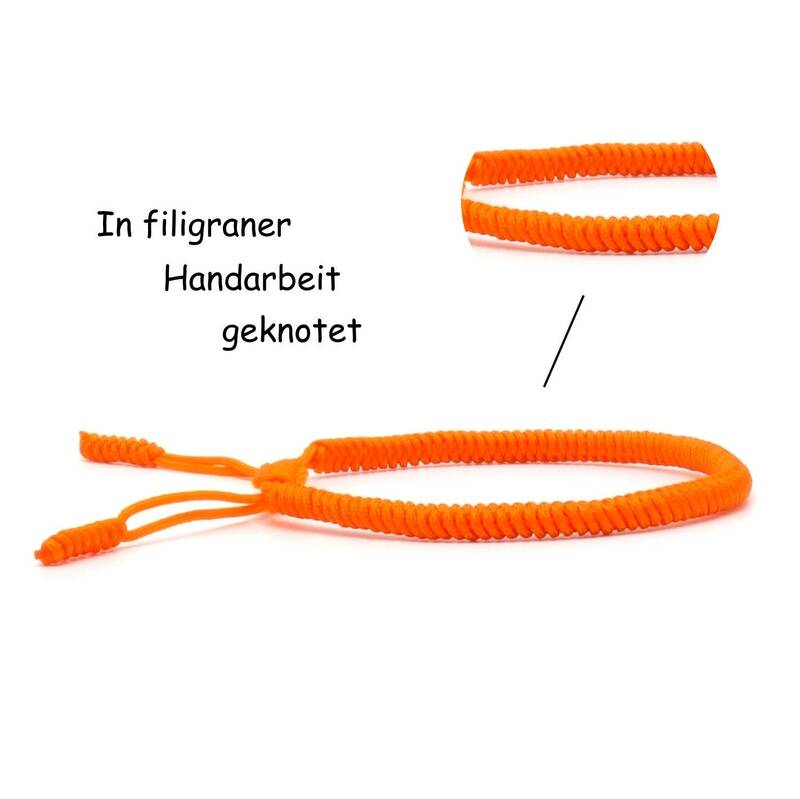 The bracelet is infinitely adjustable between 16-24 cm, so a comfortable wearing is ensured.